No phase shift between primary and secondary voltages. If there is bank of single phase transformers connected in delta-delta fashion and if one of the transformers is disabled then the supply can be continued with remaining tow transformers of course with reduced efficiency. Due to closed delta, third harmonic voltages are absent. The absence of star or neutral point proves to be advantageous in some cases. Due to the absence of neutral point it is not suitable for three phase four wire system. More insulation is required and the voltage appearing between windings and core will be equal to full line voltage in case of earth fault on one phase. This type of connection is normally uncommon but used in some industrial facilities to reduce impact of SLG faults on the primary system. For DC Drives Siemens 6RA22 Synchronisation supply used is through Synchronisation PT 33KV/110V, Delta/Delta connection. My question is can we use PT 33KV/110V star/star connection? Or can we use 415V/110 V LT Delta/delta PT ? On the secondary side of a delta/delta transformer with 240 volt between phases, what will the voltage be should phase A become grounded? When onboard a ship during my Navy years, I remember we were using this type of connection and wiring. 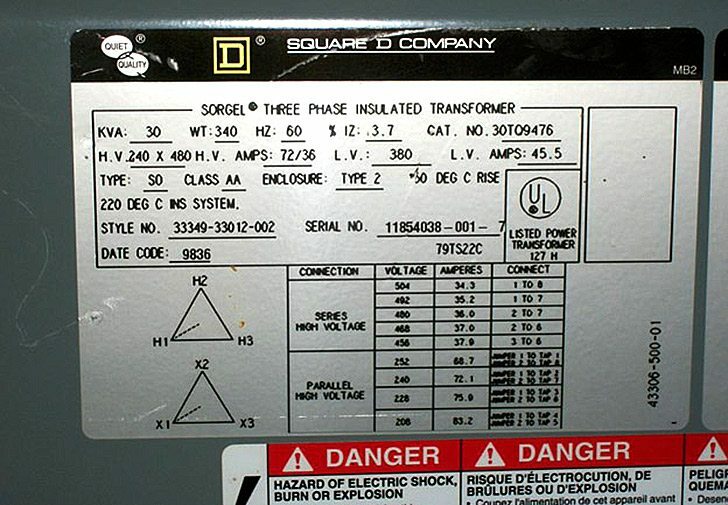 Transformer rating 2.5MVA,6.6KV/0.69KV, Dd0 (Delta/Delta) vector Group Transformer. 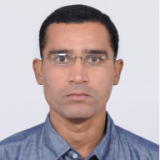 Pl advise the Protection Philosophy in Overcurrent and Earth fault. Especially earth fault considering the delta winding on HV & LV side. LV side being unearthed, Current operated protection will not sense. HV side source being earthed, Earth fault current will be dependent on source earthing type & NGR. Hence, current operated earth fault protection will be effective. If we connect a load on secondary of delta delta transformer, which demands harmonic what will happen ? What is the difference between a Starr-star Transformer connection and a Delta-delta transformer connection? A Delta Delta is a 3-phase connection without a neutral you’re going the same voltage on the primary to the same voltage of the secondary but it’s used for high current applications like stated in this article. Your star star would be the same type of system except now you’re driving a neutral at the center point of the three phases. It would most likely be used to block fault current and voltage is from the primary or secondary side to not have a substantial impact on your load. what will be voltage in secondary of delta-delta transformer if single phase supply is applied? Depending on the voltage you have present it probably be just 208 or 480 that’s what we have in the US anyway. You would just be missing voltage on that third leg if you didn’t have a voltage present On the third leg of your primary. Or there’s a possibility of also seeing an induced voltage on your third leg of your secondary but it may not be as large as the other two legs.